Alexander Rossi, Damon Bradshaw, & Sara Price On Air! 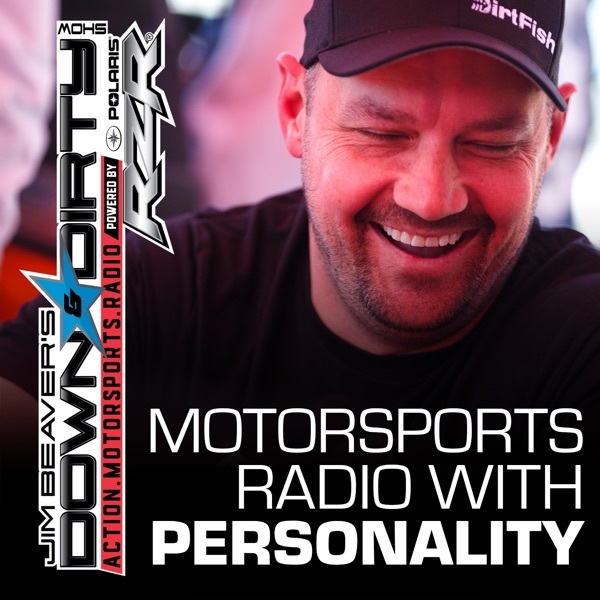 The Down & Dirty Radio Show Powered By Polaris RZR is bringing you a huge episode today! We have 2016 Indy 500 Champ and Indy Car Watkins Glen winner Alexander Rossi on the show. We also have the “Beast from the East” Damon Bradshaw on air talking about his legendary motocross and Monster Jam career and what the future holds for him. Also calling in is Terracross winner and pro everything Sara Price. We’ll have a Terracross recap with Joe Duncan, and we will be talking about the Seattle round of GRC. Don’t forget to tune in to Jim Beaver’s new show Project Action on PodcastOne.com every Thursday or subscribe on iTunes. Please RATE, REVIEW, & SUBSCRIBE on iTunes. Game On!